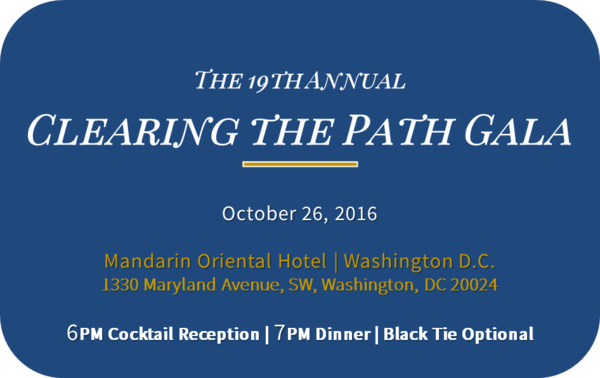 Please JOIN US for this year's annual Clearing the Path Gala, which will be held at the Mandarin Oriental Hotel in Washington, D.C. on Wednesday, October 26th. Our 2016 Gala will celebrate the progress that has been made in freeing the world of landmines, while recognizing the challenges that remain. We will honor courageous Wounded Warriors, a hero dog team from Sri Lanka, an inspirational landmine survivor from Yemen and a remarkable U.S. Navy Seal (Ret.) and Gold medalist in the 2016 Rio Paralymics! Two amazing teachers from Greenwich, CT and Pazarić, Bosnia Herzegovina will receive our CHAMPS Teacher of the Year Awards. For more information on reserving your table and finding out about opportunities on becoming a Gala sponsor, please visit us on our website, contact Tycie Horsley or call us at (703) 243-9200. MLI's Mine Detection Dogs (MDDs) continue their brave and tireless work around the world, "sniffing out" landmines and saving lives. 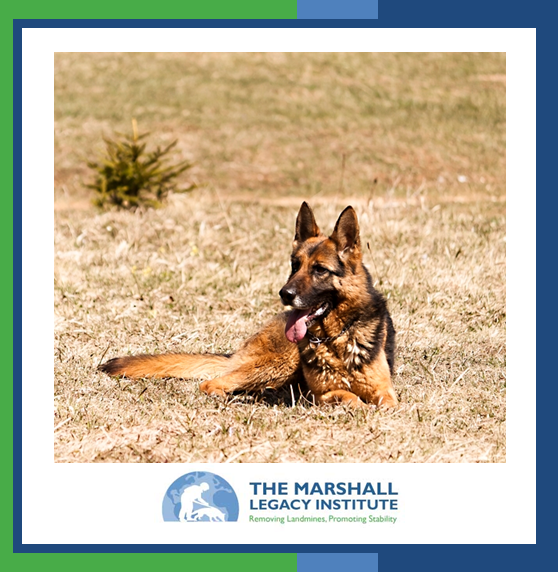 Each year, MLI selects one dog team that has demonstrated exceptional courage, commitment, and performance to receive our Mine Detection Dog Team of the Year Award. This year's award will be presented to an outstanding man-dog team from Sri Lanka, MDD Madjesty and his handler, Lance Corporal Nawarathne, at our annual Gala on October 26th, recognizing their extraordinary achievements with 300 of our Gala guests, including many congressmen, Ambassadors, and industry leaders. MDD Madjesty and his human companion have worked together since December 2011, and have searched nearly 20 acres of contaminated land under very difficult conditions in the north and east of Sri Lanka. All of this land has been returned to local communities for safe and productive use, and has enabled more than 400 displaced families to return to their homes. MDD Madjesty was generously sponsored in 2011 by U.S. Department of Defense and named by Dr. Janice and John Homan in honor of their daughters, Madison and Jessica. The Homan family owns and operates Seneca Hill Animal Hospital, Resort and Spa, in Great Falls, VA, where they have donated tens of thousands of dollars of services in support of MLI's Mine Detection Dog Program, including finding loving homes for returning dogs after their life-saving work is completed. 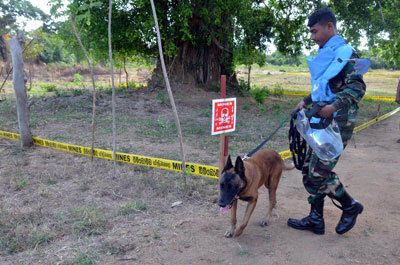 In nominating MDD Madjesty and Lance Corporal Nawarathne for the Mine Detection Dog Team of the Year Award, the Sri Lanka Army Humanitarian Demining Unit (HDU) noted their high achievements and dedication in the field, as well as the excellent "cooperation and coordination between the MDD and handler...which is clearly displayed on the ground." Our CHAMPS teachers around the world have inspired and empowered thousands of students to become global citizens and to take action to help others. 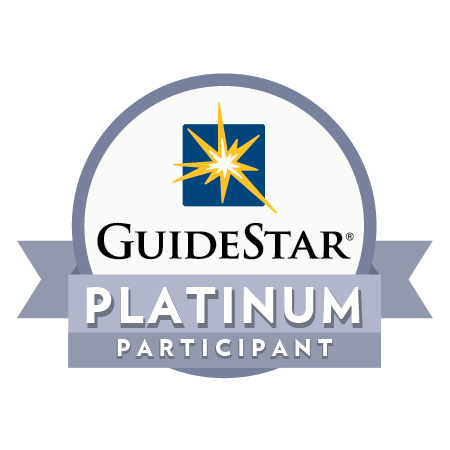 Students and teachers in Afghanistan, Bosnia Herzegovina, Iraq, Lebanon, United States, Vietnam, and Yemen have worked together since CHAMPS was introduced in 2003 by Diana Enzi to engage children in important international humanitarian activities. Through their mentoring and hard work, CHAMPS teachers have led and encouraged their students to participate in service-learning projects that have resulted in the sponsorship of 37 lifesaving dogs and prosthetic limbs for hundreds of survivors, especially children who have been injured by landmines. MLI is proud to award the CHAMPS Teacher of the Year Award to two remarkable teachers from Bosnia Herzegovina and the U.S., who have inspired their students to make a meaningful difference in the world. The American teacher to receive the award is Ms. Linda Shirley, who has been selflessly dedicated to CHAMPS since its introduction to her Greenwich, CT, community 11 years ago. She has led the New Lebanon School students in Greenwich campaigns to sponsor 11 MDDs! In partnership with the John Vrabec Shadow Foundation, the New Lebanon School also sponsored MDD Shadow who has been working in Lebanon since 2008. Ms. Shirley's students have participated in monthly video calls with CHAMPS sister schools in Afghanistan, Bosnia, Iraq, Lebanon, Vietnam and Yemen, which has had a tremendously positive impact on the children in these mine-affected countries. The students have worked together to befriend and assist dozens of young landmine survivors. The second educator to receive the CHAMPS Award is Ms. Larisa Jahic, a teacher in Bosnia Herzegovina. Over the past two years, Ms. Jahic (Photo on right: Ms. Jahic gets ready to deliver mine risk education) has established an incredibly successful CHAMPS program at her 9 May School in Pazarić, and has led her students in service-learning projects to help ten Bosnian landmine survivors. She also has had her students work with school-children from other ethnic-majority schools to promote interethnic reconciliation. Through her leadership, the students have also received extensive mine risk education (MRE), which they shared with others. Thanks to support from the U.S. Department of State's Office of Weapons Removal and Abatement, as well as MLI's private donors, Ms. Jahic's students also had the opportunity to work with the Fantomi Sitting Volleyball club, comprised of landmine survivors, to raise awareness about landmines in Bosnia. Many Fantomi Team members played on the Bosnian National Team that just won the Silver medal in the 2016 Rio Paralympics! Through these MRE presentations, the CHAMPS teams in Bosnia reached 4,200 children, women, and men. Suada Lihovac is a landmine survivor from Pazarić, Bosnia Herzegovina, with a remarkable story of endurance and strong will. Ms. Lihovac is a survivor of two explosions - in 1993, a grenade struck the front garden of her home, and two years later, an airplane bomb was again dropped on her house. In the first accident, Ms. Lihovac suffered minor scrapes and bruises and recovered quickly. However, the second explosion was devastating to her and her family. The bomb killed her husband, sister-in-law and brother-in-law. While her two young children managed to escape without injuries, Suada lost her leg (see photo to the right), her home, and beloved family members. With support from her community and her own determination, she rebuilt her house and raised her children - all prior to receiving her first prosthetic leg in 1997 - two years after she lost her own! Suada says that it was her strength, optimism, and need to provide for her children that kept her going throughout all these years. Since the accident in 1995, Suada worked hard and was able to send both of her now grown-up children to university. However, her prosthetic leg was very rudimentary and caused her much pain and discomfort. She was unable to afford a new one with her modest retirement pension. Through CHAMPS Bosnia, Suada received a new prosthetic leg (see photo to the left), which allows her to work in her garden and live a more active and joyful life with no pain. Suada is an inspiring landmine survivor with remarkably strong will and determination. 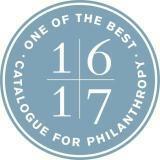 Make a donation to MLI in honor of a loved one, and we will send them a personalized holiday card to let them know! ►Stay tuned for this year's cards and more details about our holiday gift program, coming soon at http://marshall-legacy.org/.